It's culture creation made easy by a master of the independent art scene. 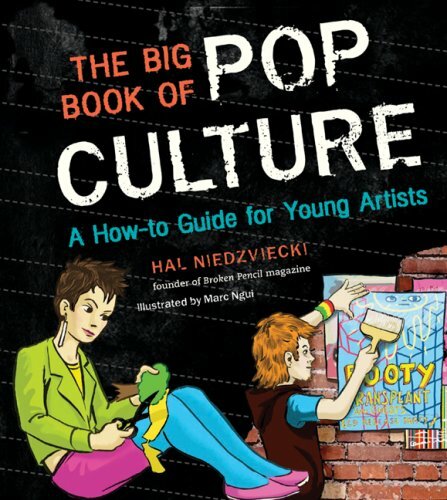 Join indie-guru Hal Niedzviecki on a how-to journey through the world of pop culture. In his upbeat, spirited style, Niedzviecki first provides a quick history of entertainment -- from its origins through to the present day, when corporate powers largely determine what we read, hear and watch. Niedzviecki then shows how to reclaim cultural expression by encouraging everyone to use the tools of modern media: print (self-publishing zines, comics and books), video (making movies and shows), CD (creating original music) and the indie-paradise of the Internet (websites, blogs, video games). Quick and easy do-in-a-day project ideas are included, so emerging artists will feel ready to tackle more ambitious works. 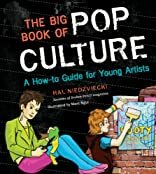 Punctuated by inspiring interviews with young creators, engaging sidebars, and zine-style graphics that capture the spirit of the indie movement, The Big Book of Pop Culture is an empowering guide to original artistic expression.